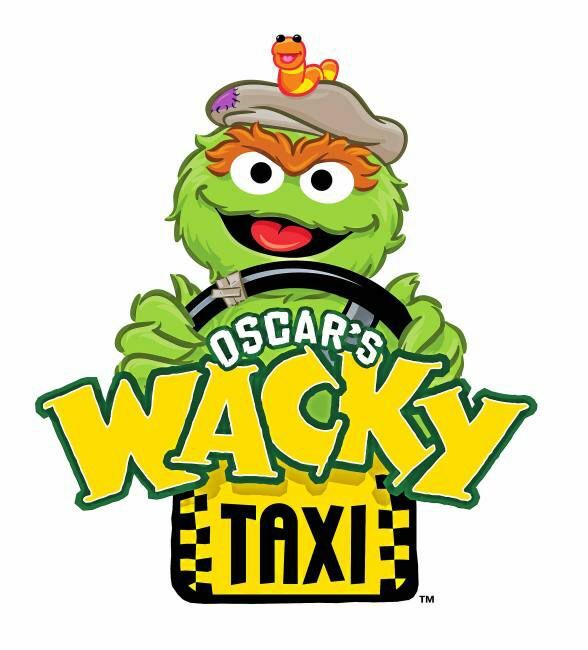 Home SeaWorld Parks Oscar's Wacky Taxi Opens During Memorial Day Weekend, POV. Oscar's Wacky Taxi Opens During Memorial Day Weekend, POV. This past weekend marked the opening for a smaller coaster in Pennsylvania at Sesame Place. 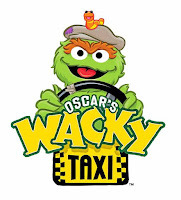 Oscar's Wacky Taxi is a Gravity Group family coaster built for Sesame Place in Langhorne, PA. The coaster has an out-and-back style layout with some twists thrown in at the end, creating a ride that looks genuinely fun! The new coaster has a length of 1,200 ft and a drop of 40 ft. I'm sure the coaster will also draw some of the older enthusiasts with their SeaWorld annual passes, because why not! The park also boasts a Vekoma family coaster in their collection.